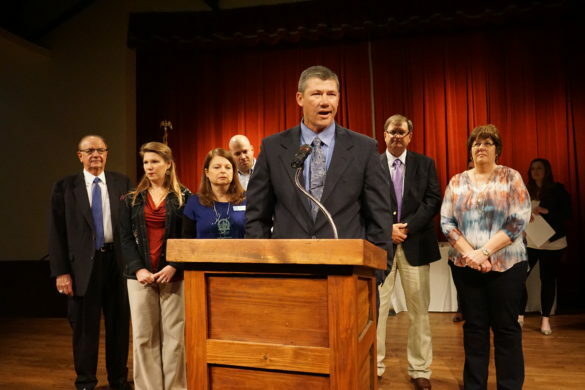 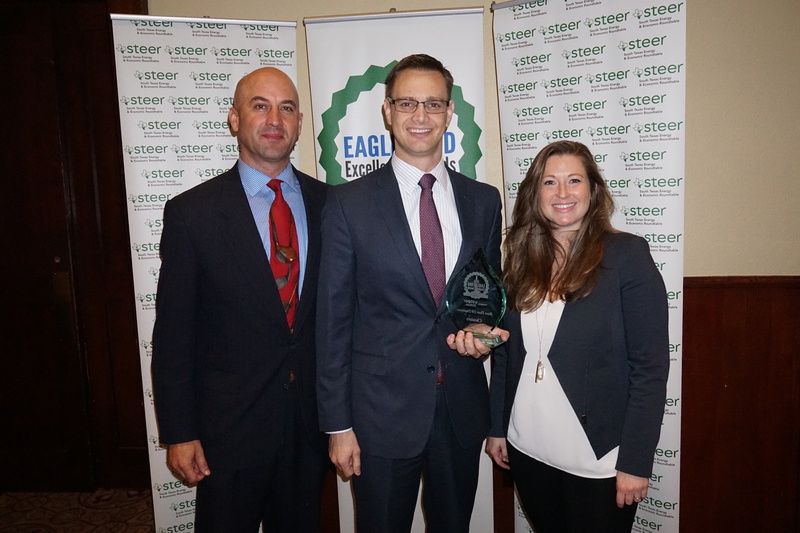 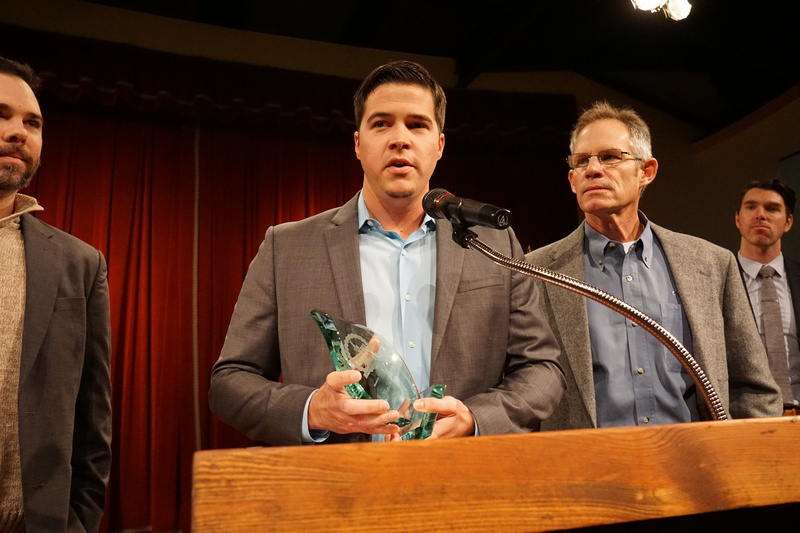 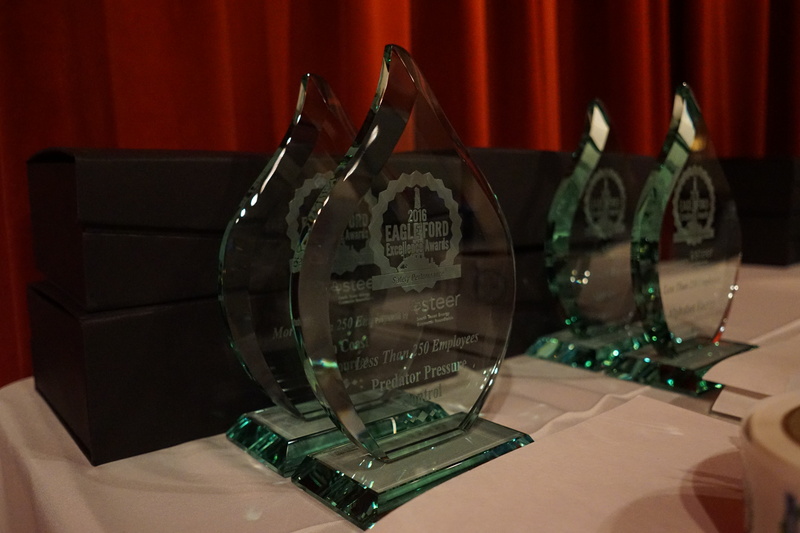 The South Texas Energy and Economic Roundtable (STEER), announced that Predator Pressure Control, Sun Coast Resources, Alphabet Energy, Aggreko, Falls City Education Foundation, HARC, Port of Corpus Christi and Cheniere Energy are the recipients of the 2016 Eagle Ford Excellence Awards. 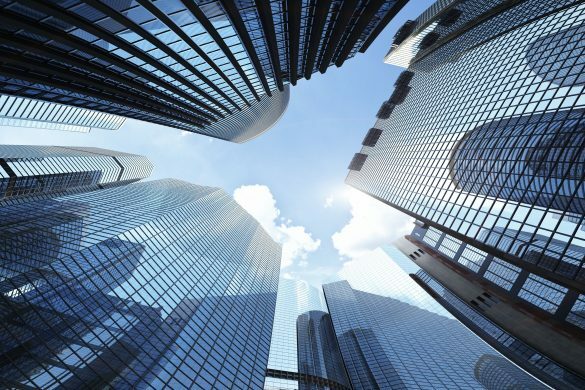 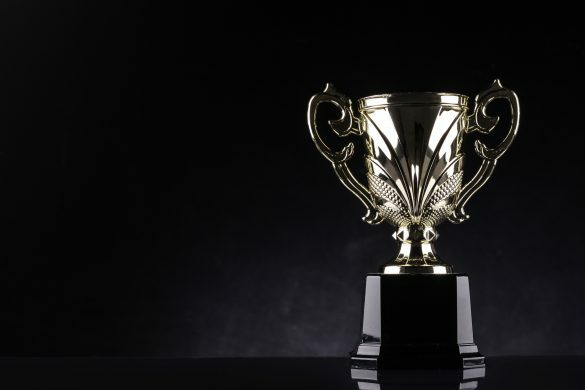 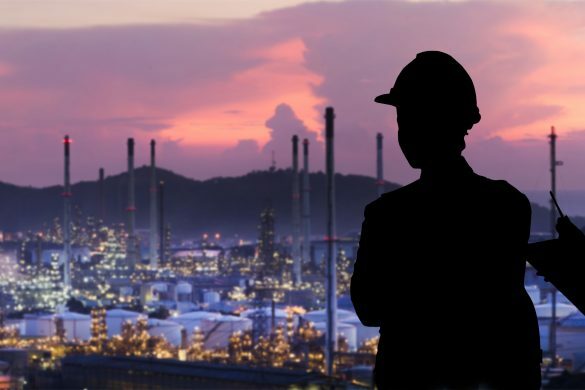 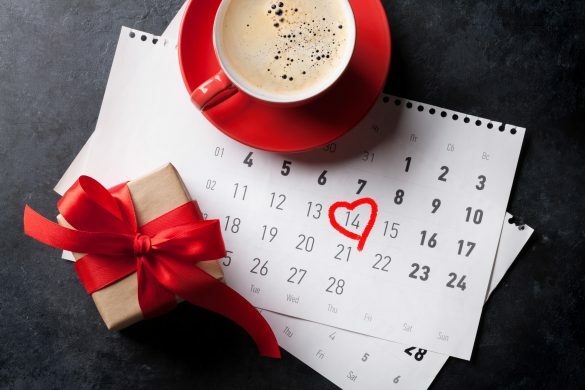 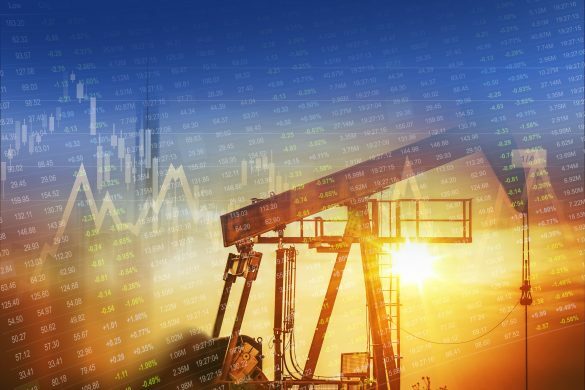 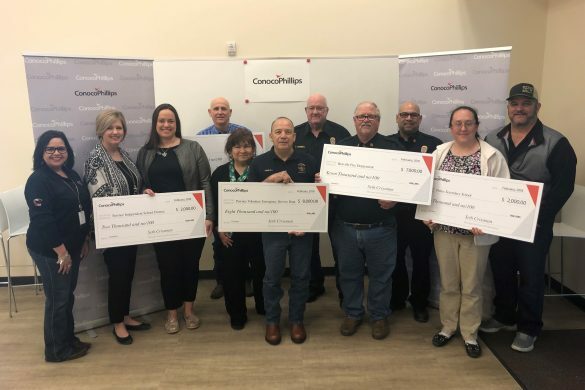 The awards honor leading companies and organizations working in or with the oil and gas industry for their diligent efforts in protecting the environment, making safety a top priority and giving back to the communities in which they live and work. 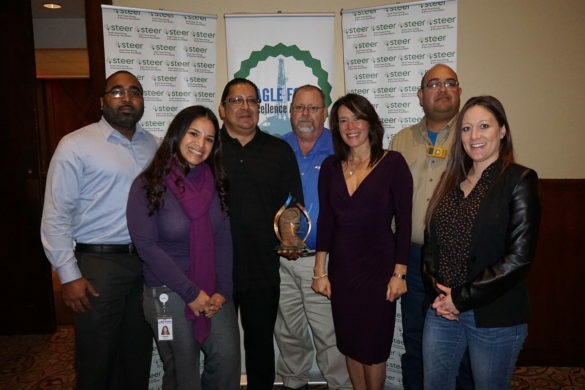 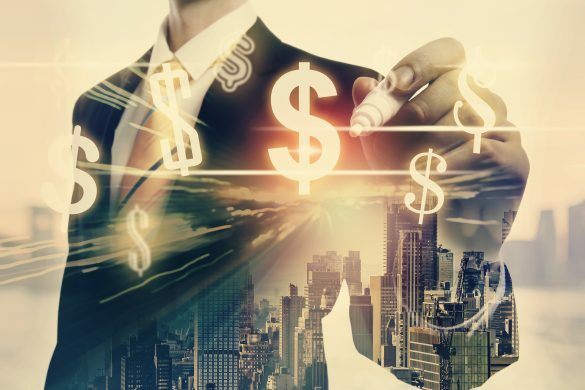 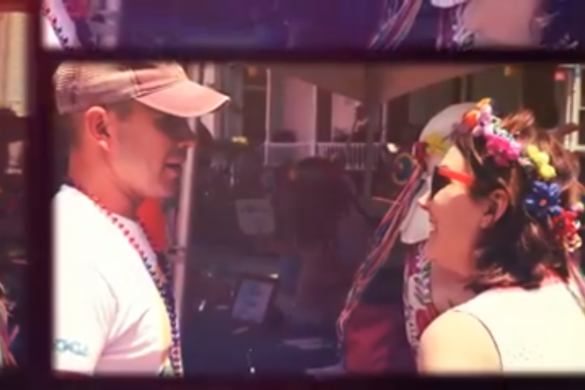 The awards ceremony provides both oil and gas companies and their contractors an opportunity to be acknowledged for their efforts in the areas of Environmental Stewardship, Safety Performance, and Community and Social Investment. 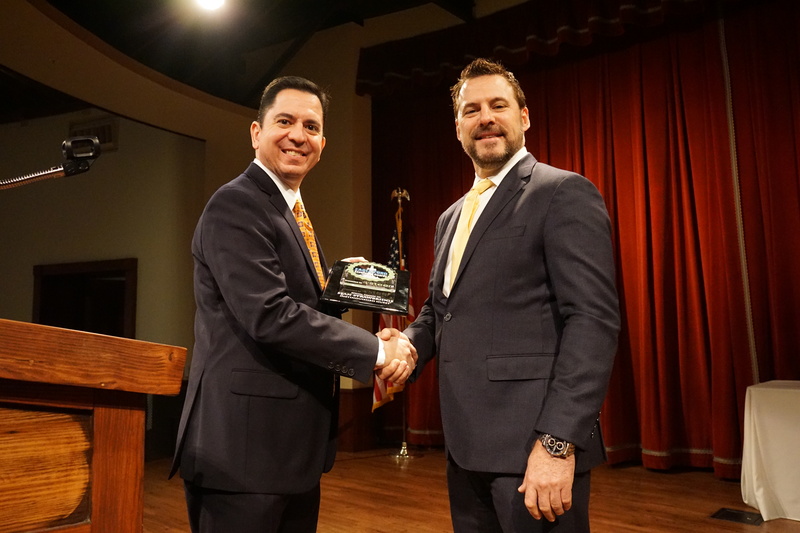 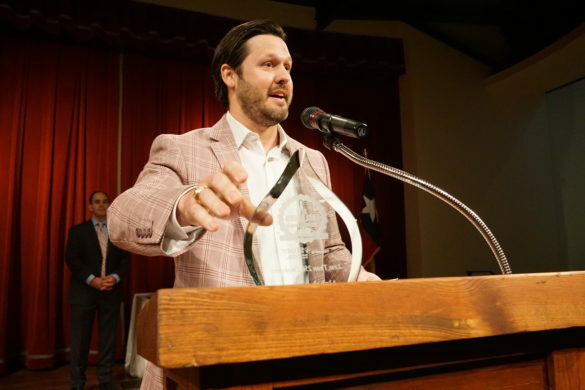 Winners of the Eagle Ford Excellence Awards demonstrate innovation within the industry, make safety their largest priority, and benefit the greater South Texas region through workforce development and education. 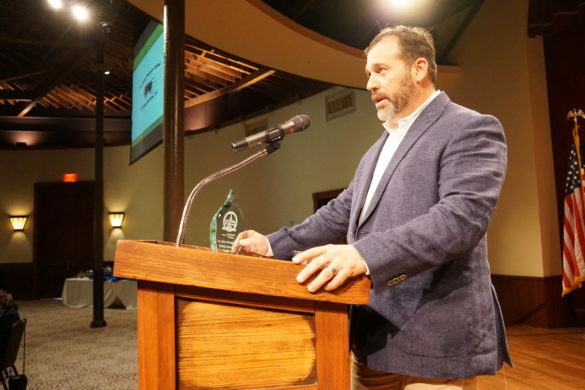 The keynote address was provided by Sean Strawbridge, Deputy Executive Director and Chief Operating Officer for the Port of Corpus Christi Authority. 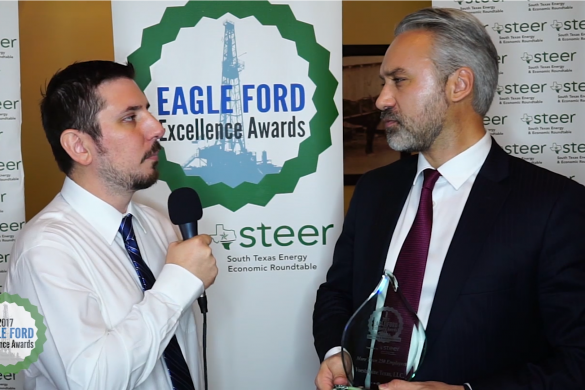 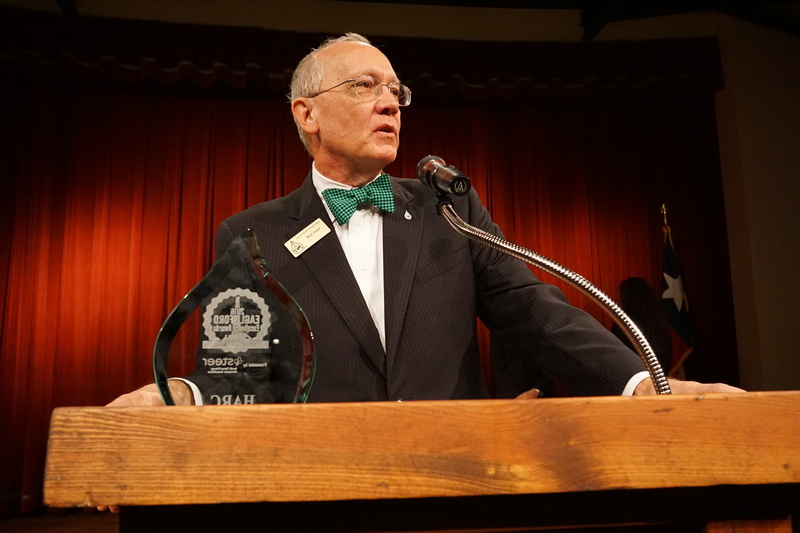 Judges for the 2016 Eagle Ford Excellence Awards were Robert Neugebauer, CPS Energy; Dan Titerle, San Antonio Water System (SAWS); and Thomas Tunstall, Ph.D., the University of Texas at San Antonio (UTSA).